The Son’s humanity might claim His own. all that has been planned for them. that embodies God’s Will for them in Christ. Sister M. Linus Coyle belongs to the order of the Sisters of the Presentation. 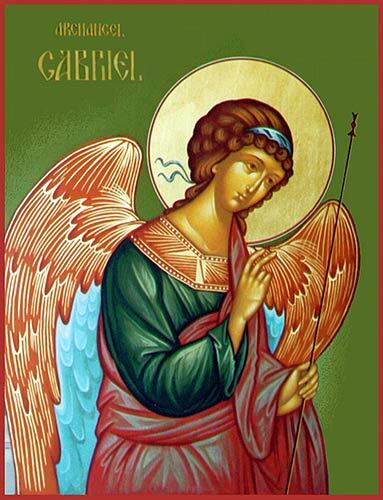 She receives our e-newsletter and sent us this beautiful poem/reflection on the Archangel Gabriel. Tomorrow September 23 is the feast day of St. Linus. I wanted to wish Sister Linus a happy and holy day on her patron saint’s feast day. We have featured one of her beautiful poem/reflections before entitled The Annunciation.